Huggable spotting fun. We’re going on a panda hunt! Welcome to the cutest hide-and-seek game on the planet. 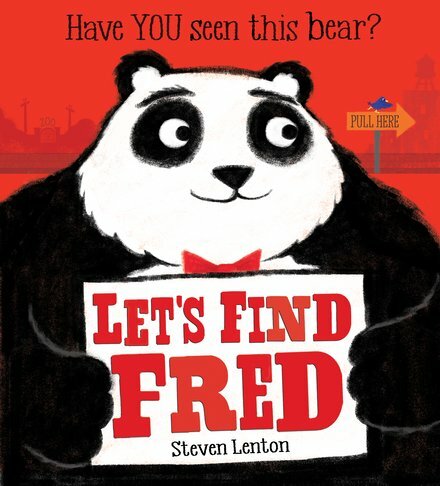 Fred the panda has sneaked off for some fun! When Stanley the zookeeper comes to say goodnight and tuck him into bed, he can’t find Fred. Where could he be? Is Fred hiding at the market? Playing in the park? Going on rides at the funfair? Or busting a move at a black-and-white ball? Laugh out loud as our huggable hero tries to hide on every page. Can you find him? Or will his wiggly eyes spot you first…?